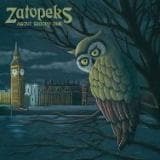 About Bloody Time is the third album from the Zatopeks and their first with It's Alive. It's been a long six years since their last album. To say it's about bloody time is the understatement of this past decade. Never a band easy to describe or categorize, Zatopeks are back with more of their own unique interpretation of punk rock that is unmistakably theirs alone. Mixed parts pop punk, classic 77 style, rock n roll, and folk all come together as a style instantly recognizable to fans as the Z boys' classic sound, and sure to make a lasting impression on those hearing the band for the first time. And just as every previous album of the Zatopeks found the boys stretching the mould and adding new elements, so too does About Bloody Time. 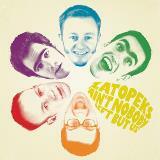 The debut album of the Zatopeks is a mix of 50's pop, 90's Lookout! 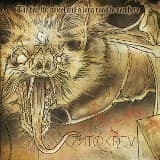 punkrock and Tom Waits kind of twists, together with the introspective story telling lyrics this sets the zatopeks apart from 99% of the poppunk bands out there. This album contains 15 (1 bonus track) songs full of melody, wit and energy. For the first time on vinyl! Danmark is kicking back with this multi-talented band. 4 young guys from Copenhagen play a new approach of NU-metal, that will definately appeal to MTV kids. Already active since over 23 years, this band released 7 albums so far. 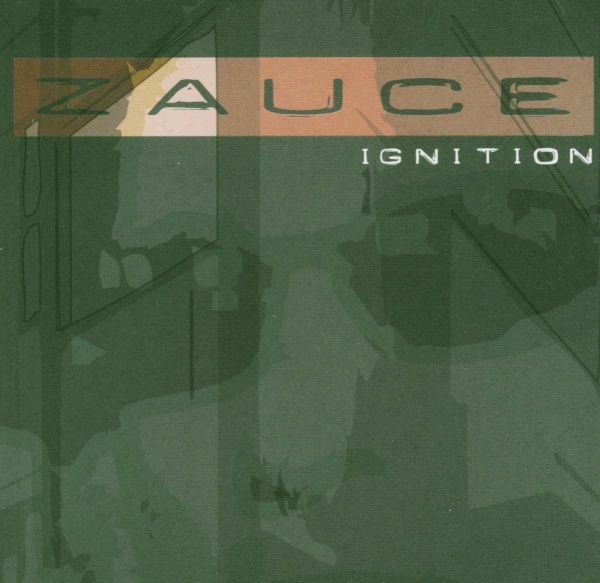 "neue Zaiten" is their new album. Classic german punkrock! Album tracks are solid, showcasing a commercial feel with sound lyrics. After completing a studio session with Producer Bangout, Zay posted his first YouTube videos which both videos gained over 100,000 views within a 2-week period. Lyrics define purpose and meaning! This album is a must for hip-hop music collection! A compelling slice of Canadian funk from the late '70s, inspired by the righteous power of James Brown's famous 'Payback' album, but who come across here with a warmer, clubbier feel overall. There's a nice degree of boogie in the mix, but the overall approach is definitely funk, with bumping basslines underneath tight horns, including plenty of sweet Fred Wesley-styled trombone. Originally from 1977. 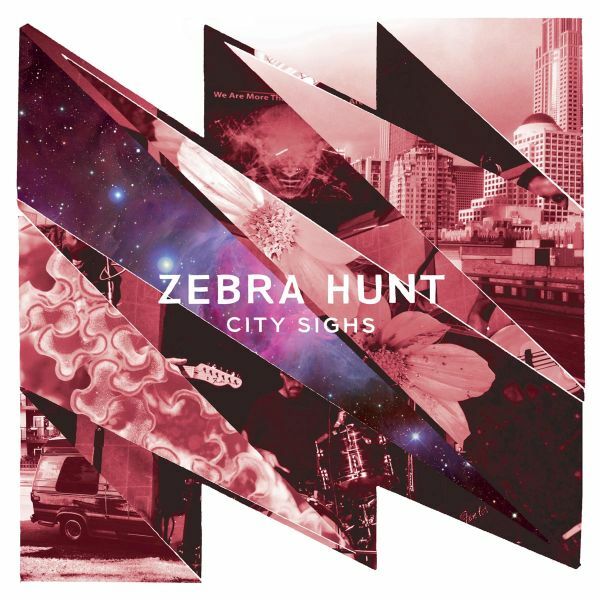 "City Sighs", the debut album by Seattle three-piece Zebra Hunt, is a splendidly assured work that brings together the chiming pop legacy of the 80s Flying Nun catalogue and the crystal-like beauty of the Paisley Underground scene. The tracks on "City Sighs" range from nervy jangle ('Delaware', 'Already There'), gentle psych ('Beaches Of LA'), driving garage pop ('20 Ways To Belong', 'Call It Off') and post-punk, drone leanings ('Set It Aside'), to languid and dreamy slow burners ('Isle Of Songs', 'Always'). 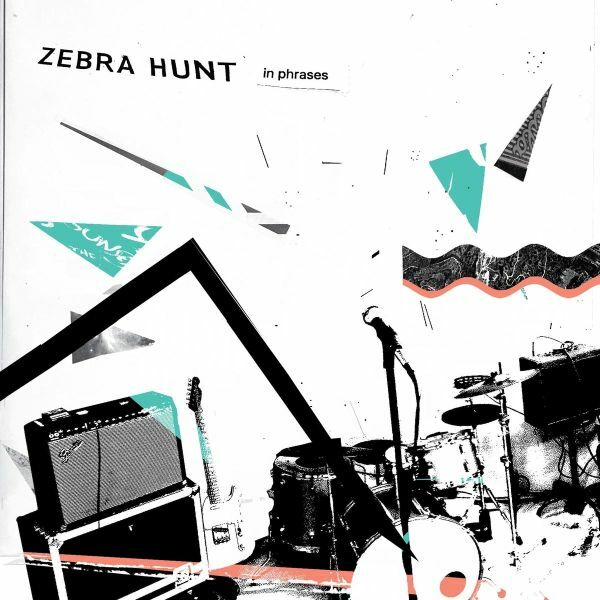 Second album by Seattle four-piece Zebra Hunt, produced by Jack Endino and mastered by Mikey Young. 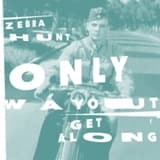 Since their inception in the spring of 2012, Seattle three-piece Zebra Hunt has been delivering decidedly minimal and infectious garage pop with more than a few nods to the 80s Flying Nun catalogue and early Go-Betweens. The band wields propulsive rhythms with a melodic sensibility into something addictive and exciting. After a two-year epitaxy in the wild of Ottawa, the ZEBRA was captured first by the the famous animal whisperers of the Going Gaga zoo in 2010, where it birthed this 8 song record loaded with the finest earcandy. That's what ZEBRASSIERES are known for. Copies went a-flyin' fast and lotsa people missed out on this one. Now, the ZEBRA's back in its cosy European stable here on the P. Trash farm and the first offshoot is available again in a very limited edition of 300 one-sided copies. 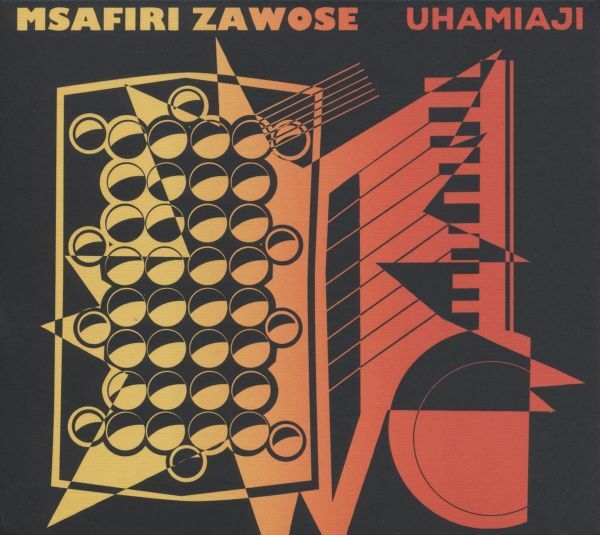 All wrapped up in new silkscreened artwork and remastered by Dave Williams of the SEDATIVES and the STEVE ADAMYK BAND, who gave the stylish New-Wave/Pop-Punk sound a classy polish. Sounds like the stripped down B-52's that got the WHITE WIRES treatment and were added some synthesized DEVO chop chop. Simplistic and stylish stuff to bring out the sexbot in you. ZEBRASSIERES are back with a surprise called 'I Am A Human', a full length packed with 10 crisply songs of their frantic synth-driven power-pop. This party platter brings some upgrades especially in song writing, which is rich in variety so the artwork is more colourful. Even more microphones are in the zoo, so this comes with additional and perfectly fitting male/female vocals to let the party get closer to your eardrums before you go completely nuts. From the handclaps guided intro-stomp of the titletrack, via the REATARD-ish 'Enter The Third Dimension' and two more bouncing poppers through to the psychedelic head-banging finale 'Opinion' on side A. One thing is for sure: It's not a test! It's ZEBRASSIERES at their best! TRACKLISTING: 01. I Am A Human 02. Enter The Third Dimension 03. Disconnected Frequency 04. Economy Lobotomy 05. Opinion 06. We Want More 07. Suit Lie 08. The Curse Of The Curse 09. Electric Mutation 10. Do You Wrong? 11 track album, somewhere between The Get Up Kids and Cursive, lo-fi emo-punk for the brave. The third part of the 'Old School' series of contemporary music ensemble ZEITKRATZER is a collaboration with the american composer and sound engineer Alvin Lucier.